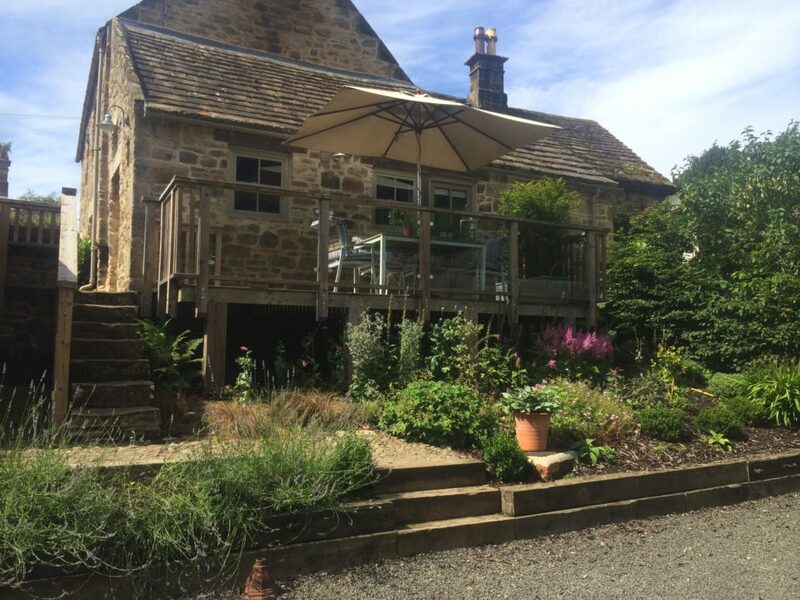 From June 2017 we are pleased to announce that we will be adding the Joiners Shop to our historic holiday accomodation in Beltingham, Northumberland. 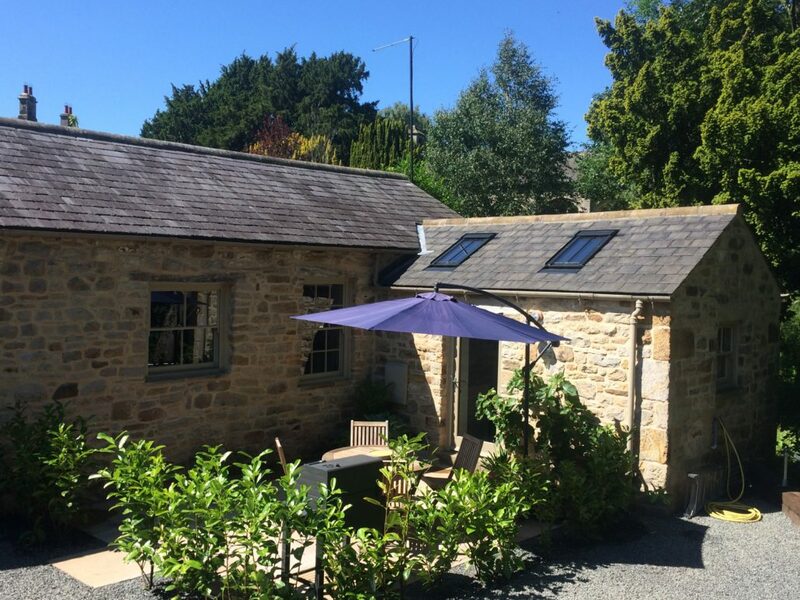 The Bastle & The Joiners Shop can be booked separately or together to sleep 8 people…both properties are detached, each with their own private outside space. 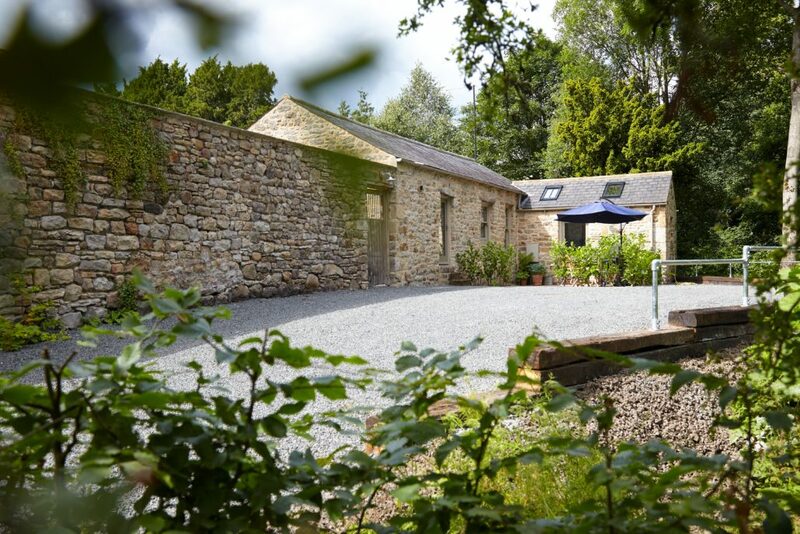 The Bastle is a Grade II listed, fortified Northumbrian farmhouse. Built in Tudor times when Elizabeth I was Queen, William Shakespeare was penning his sonnets and the infamous Border Reivers were raiding across the English / Scottish borderlands, devastating local communities in the 16th / 17th centuries. Built in the early to mid 18th century, The Joiners Shop was originally one of four cottages to the rear of the Bastle and served as the wheelwright and joiners workshop for the local estate of Ridley Hall, Northumberland….owned by the Bowes Lyon family in the 19th century. The courtyard wall is all that remains of the other buildings, now long since demolished. 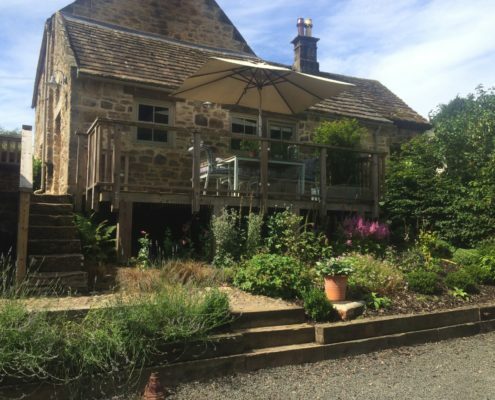 Located in the picturesque village of Beltingham, Northumberland just off the A69, the main trunk road between Newcastle and Carlisle. Convenient for both East and West coast links to the rest of the UK via the A1 and M6. 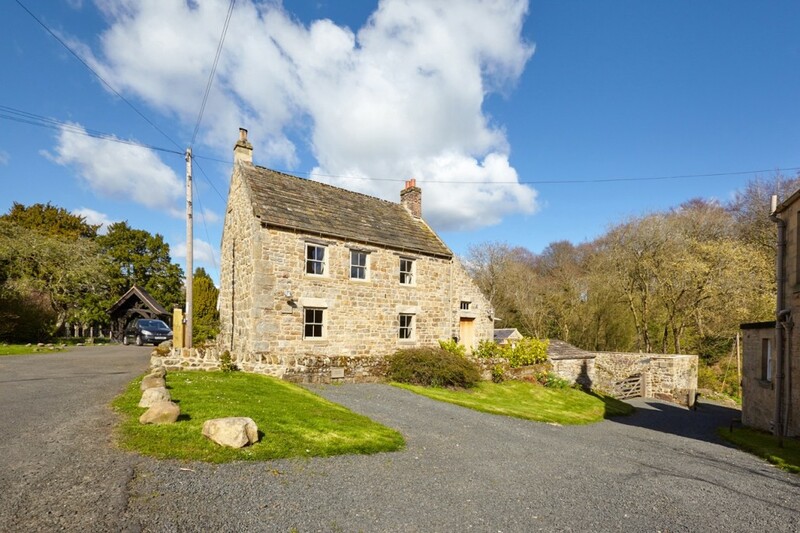 Ideally situated for exploring Hadrian’s Wall, Housesteads, Vidolanda, Birdoswald, and more. 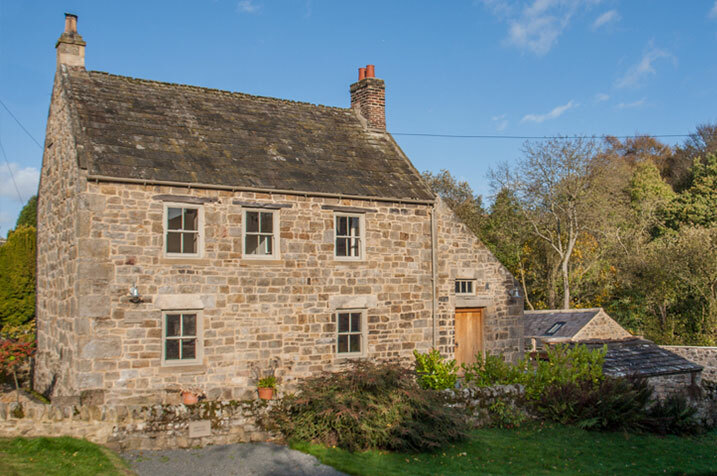 A 16th century , Grade II listed Bastle house and an 18th century cottage now brought firmly into the 21st century by two period property lovers. 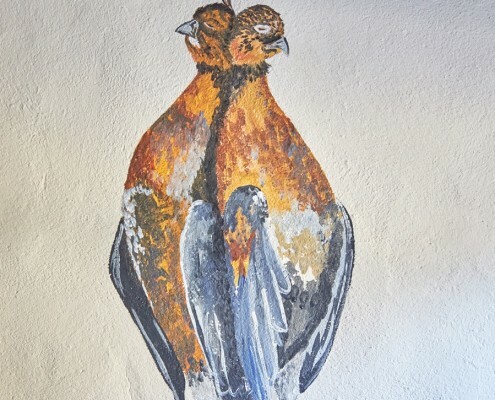 Hands on with design, lime pointing, plastering and generally getting stuck into the heavy work, it has taken us just over 6 years to completion and now ready for others to enjoy. 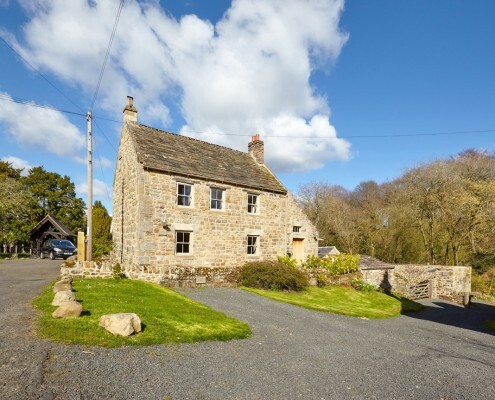 The Bastle is an impressive, Grade II listed, fortified farmhouse built in Tudor times. Built to withstand the notorious Border Reivers as they raided and pillaged across the English/Scottish borderlands. We were so lucky to be the first to rent this lovely cottage. A fabulous place for walking and eating outside on the sunny terrace. The Bastle has been to us like a “castle”. Thanks for taking such good care of the details, the products in the kitchen, books, BASTLE mugs etc etc. We wish you all the best with your business. 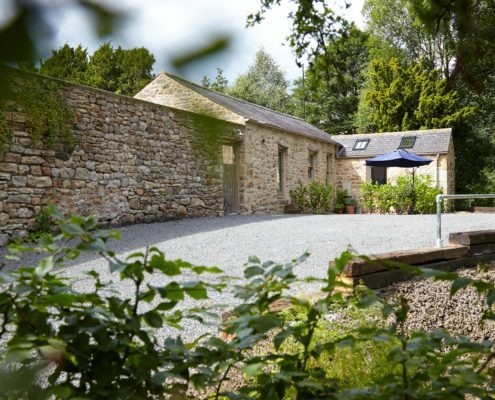 What a fantastic holiday cottage, we have been to many and this is firmly at the top of the best list. 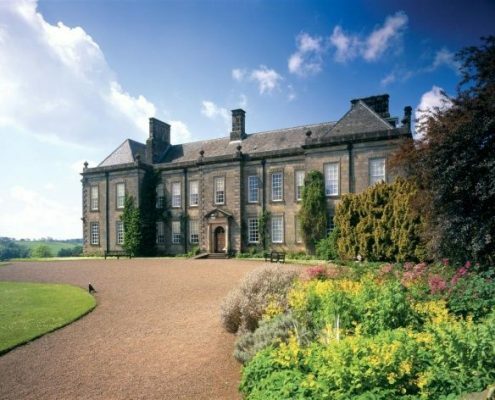 Loved the history, The Bastle, the Beltingham Yews and Hadrian’s Wall. Had a very snowy walk from the Visitor’s Centre at Once Brewed – along the wall and back – also a nice lunch in Hexham. The stars are amazing and so was Allen Banks, the River and the Gorge. Wow, wow, wow! 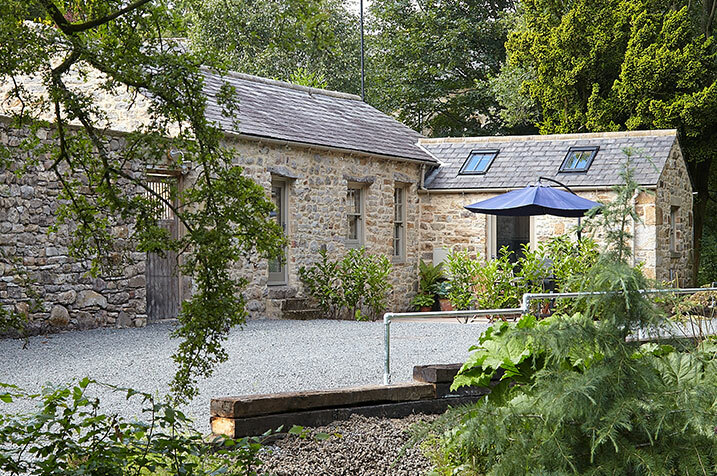 What a wonderful find; a beautifully restored house in an idyllic location. With ancient yews, a delightful little church, snowdrop encrusted river banks and a little woodland full of birds just outside. As for the house – a wonderful example of what can be achieved with a lot of hard work and a sympathetic understanding of a listed building. It is fabulous, very, very cosy and has been restored with great style and finesse. Lots of welcoming little touches, products in the bathroom, a laid up fire and more “provisions” than we have ever known. 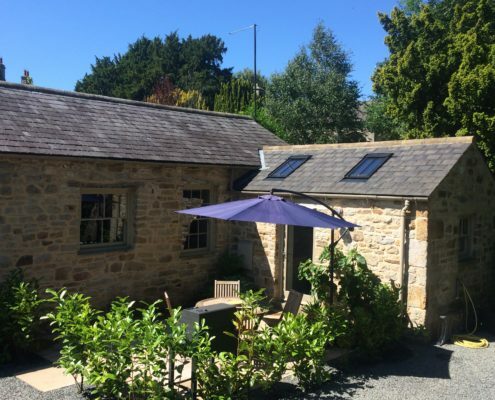 Spent 4 nights at the Bastle and what can we say…. 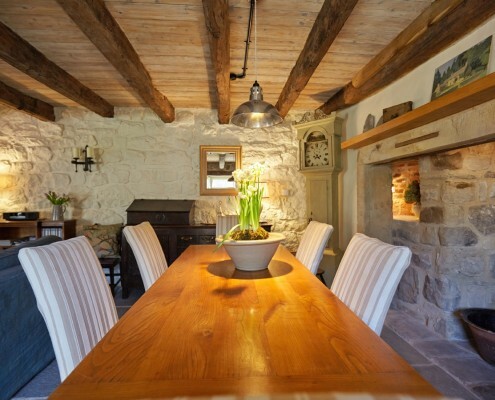 The Bastle is so very comfortable and furnished and equipped to a very high standard. The location is brilliant too, offering lovely walks for Dylan and lots of local interest. We felt so relaxed and at home from the moment we arrived. Julie and Colin ensured that we had everything we needed to get our holiday off to a lovely start. Would we come back – without a doubt – in fact we didn’t want to leave!!! The Bastle is a triumph! A different class of holiday home with all the details thought out carefully and executed to perfection. A truly wonderful setting has lent itself to some memorable walks to the Gorge and Hadrian’s Wall to remind us what makes this corner of the world so beautiful. Thank you so much for everything, particularly the provisions and baby plates that welcomed us on our arrival. The BBQ is probably happy to see us leave after being worked so hard during our stay.